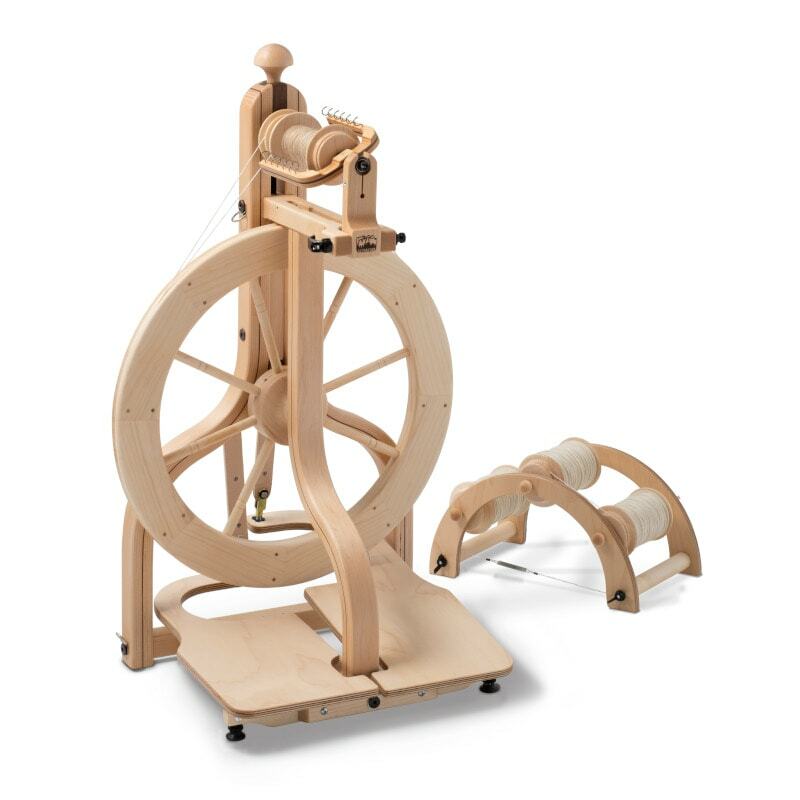 Our Hi-Lo Spindles offer the best of both whorls: a brass hook at the top for high-whorl spinning and a grooved shaft for low-whorl spinning. Three sizes offer a broad spectrum of spinning capabilities: 2″ (1.1 ounces), 3″ (2.2 ounces), and 4″ (3 ounces). Hi-Lo Spindles are made of hard maple.